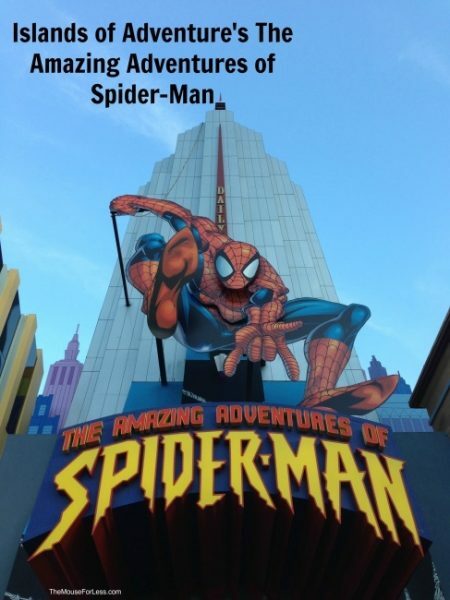 The Amazing Adventures of Spider-Man attraction is every child-at-heart’s dream. Finally, a chance to fight crime with your favorite hero! Join Spidey as he battles different villains from the Sinister Syndicate, and get the Statue of Liberty back from them. This ride is fun for the whole family, and don’t forget about the 400 foot free fall (simulated) as you leap from building to building with Spider-Man. Height Requirement: Minimum 40″ (101.6cm). Riders under 48″ (121.9cm) will need to the accompanied by a supervising companion. Accessibility: Guests will need to transfer from wheelchair (ECV), alone or with assistance (party member or attraction attendant) in order to ride. Throughout the entire The Amazing Adventures of Spider-Man ride, Stan Lee (co-creator of Spider-Man) can be spotted. The Amazing Adventures of Spider-Man debuted in 1999 as technologically superior. Now with the updated lighting, audio, and graphics (2012) generations to come can be entertained. On Marvel Super Hero Island all the buildings are painted so that as the light hits them, they will change colors. Much like the way the buildings look in the comics. The Amazing Adventures of Spider-Man has 3 different photo opportunities. There is the on-ride photo (available for purchase), in-queue photo, and a Spider-Man meet and greet. Spider-Man will come for meet and greets at the Marvel Alterniverse Store. 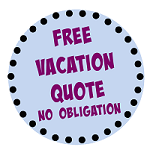 Check out My Universal Photos where you can find great deals. 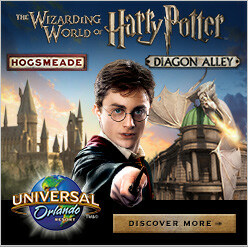 This attraction is not as frightening as Harry Potter and the Forbidden Journey (also motion simulated), so all ages can join the fun.